X-ray machines have industrial X-ray machines and medical X-ray machines. 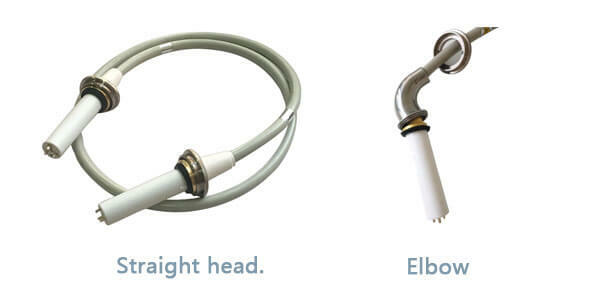 Newheek’s high voltage cable specification are high voltage connector for X-ray machines, which have 75KV and 90KV. 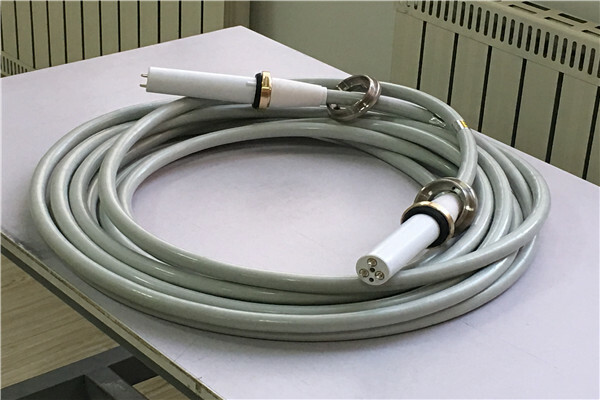 On the medical X-ray machine, the 6m 75KV high voltage cable specification is used for 150KV ball tube and fixed X-ray machine. The length of 6m 75KV high voltage cable specification is 6m, and the maximum voltage that 6m 75KV high voltage cable specification can withstand is 90KV. Among them, 8-meter 75KV high voltage cable specification should be equipped with a 125-KV X-ray machine with a spherical tube. Generally, customers will choose 6-meter or 8-meter common length. The length of 75KV high voltage cable specification can be chosen between 2-20 meters, which is not suitable for too short or too long. Like 90KV, 75KV high voltage cable specification also have two kinds of high voltage cable specification heads, straight and elbow, which can be made.